- D-plate® mounts using M4 bolts attach/detaching from back of camera. 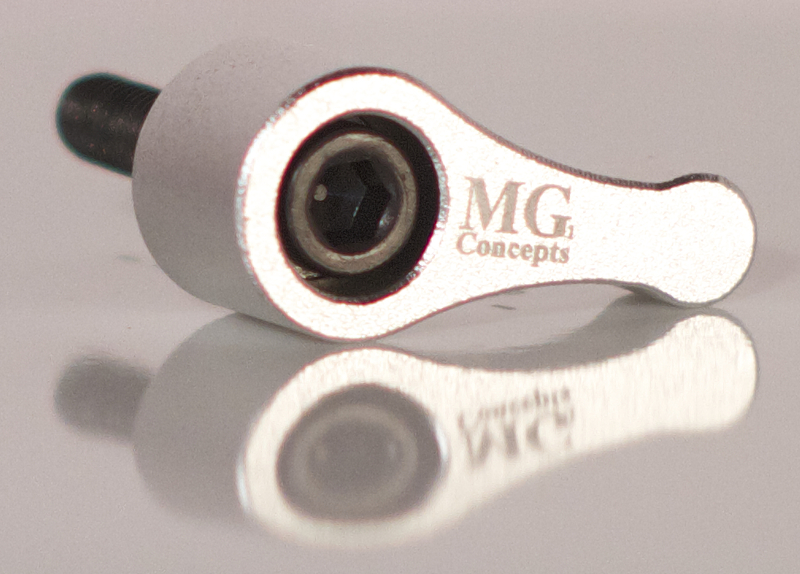 - NEW MG1 Wingnut Knob – Silver. Easier D-plate®removal from M4 bolts. - Easy to remove for all different shooting styles.